Use our calculators to get an overview of your options. 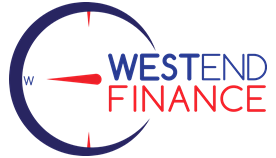 Or if you’re looking for a finance broker in Perth to help you crunch some numbers, why not get in touch today? Continue reading"Rent vs Buy Calculator"